You can be the difference in the lives of our students. 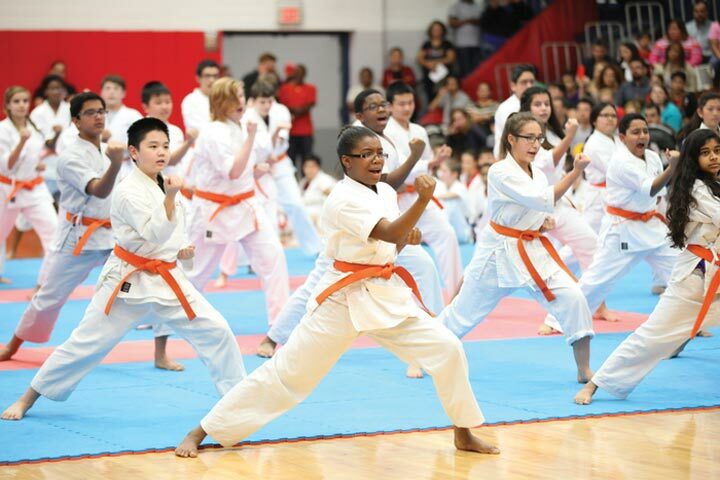 Kickstart Kids is an award winning in-school character development program that uses karate to teach life-changing values to middle school and high school students. 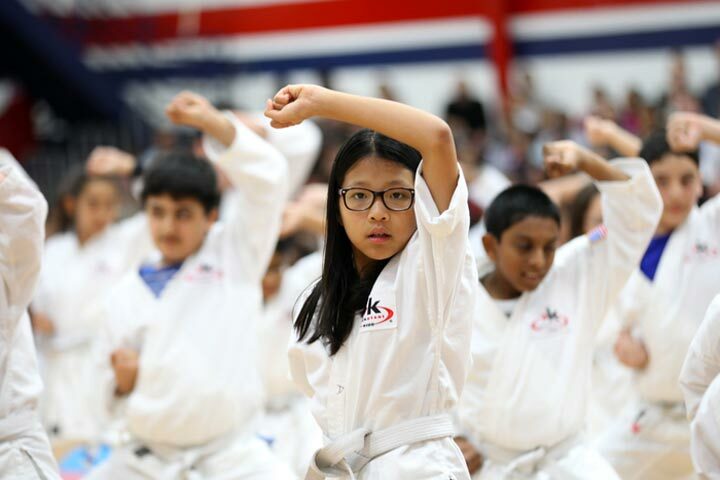 Kickstart Kids was founded in 1990 by martial artist, actor, and philanthropist Chuck Norris with the help of President George H.W. Bush. Today, more than 9,500 students are enrolled in 59 schools across the state of Texas. 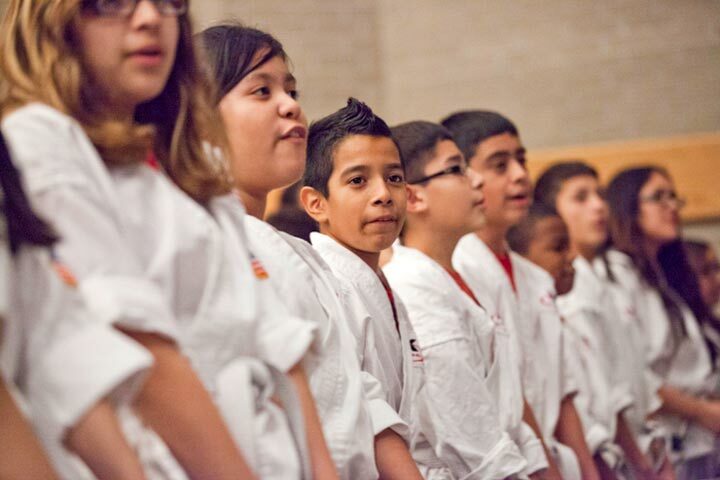 Since its inception over 25 years ago, Kickstart Kids has impacted the lives of more than 95,000 students. We hope you, your family, and friends will be a part of our community events. Daily classes include lessons focusing on 8 specific character values from our unique Values Curriculum. It teaches them discipline, hard work, respect and maybe the thing we need our students to learn the most, it teaches them character. This program not only benefits our children but it also enhances the quality of life for all of us in our community. There are so many children that I knew would be successful for life thanks to the character skills they learned from Kickstart Kids. As a single mother, KSK proved to be the life saver my family needed as we began the middle school & high school journey. KSK has prevented more crime and freed up more prison space than any program I have seen in 35 years of law enforcement. Kickstart Kids has made a difference in my life and because of that, I want to make a difference in other people’s lives. Subscribe to receive newsletters and other information from Kickstart Kids! You may unsubscribe at any time. Navasota Students Perform at Texas A&M Basketball Game March 11, 2019, 1:45 p.m.
2018 Year in Review Jan. 16, 2019, 2:08 p.m.
April 22, 2019, 7:01 p.m.
©2019 Kickstart Kids. All rights reserved.